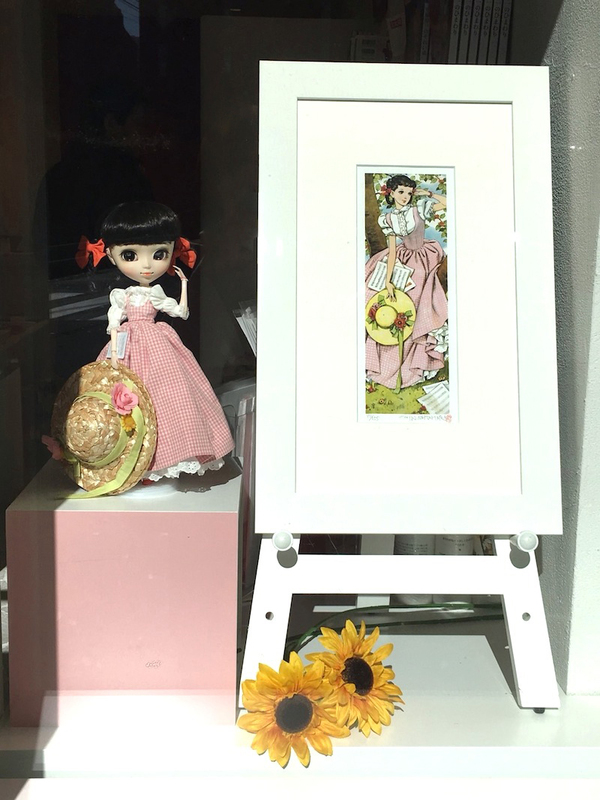 Dolls and art go hand in hand! 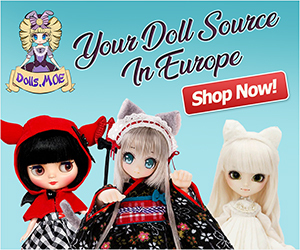 Your collection of dolls are a beautiful display of art and Groove Inc hopes you'll be mesmerized by their latest collaboration. A new partnership between Junichi Nakahara and Groove Inc is heading your way March 2018! Nakahara Jun'ichi, February 16, 1913 – April 19, 1983) was a Japanese graphic artist and fashion designer born in Higashikagawa, Kagawa Prefecture. Junichi Nakahara had interest in a variety of fields. He was an illustrator, magazine publisher, fashion designer, interior designer and even made dolls. Junichi is mostly known for his illustrations that portray beautiful women with big eyes. Some even say he was the pioneer of the shojo manga genre. Junichi created a monthly magazine titled Himawari (Sunflower) Magazine that ran from 1947 to 1952. 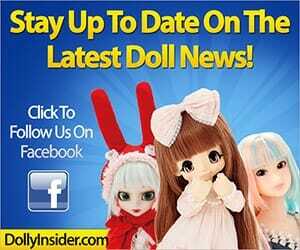 A Pullip doll was made to commemorate Himawari Magazine's 70th Anniversary. 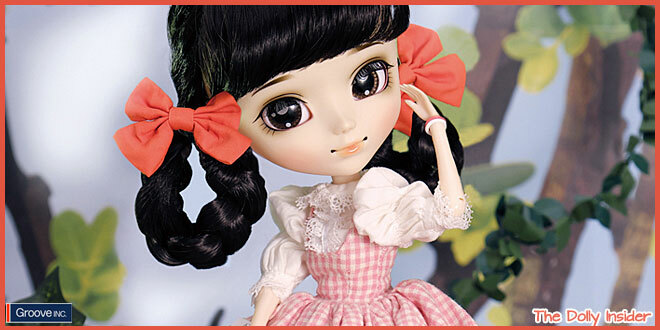 Pullip Sunflower's design is based off an illustration in the July 1949 Edition of the Himawari Magazine. Fans 1st caught a glimpse of this darling on November 17, 2017 when Groove Inc shared images of her on display at Junichi Nakahara shop. What a cute country girl! Pre-orders will start November 27, 2017. Scheduled release date is March 2018. Other doll companies have already made dolls based off of Junichi Nakahara's artwork. 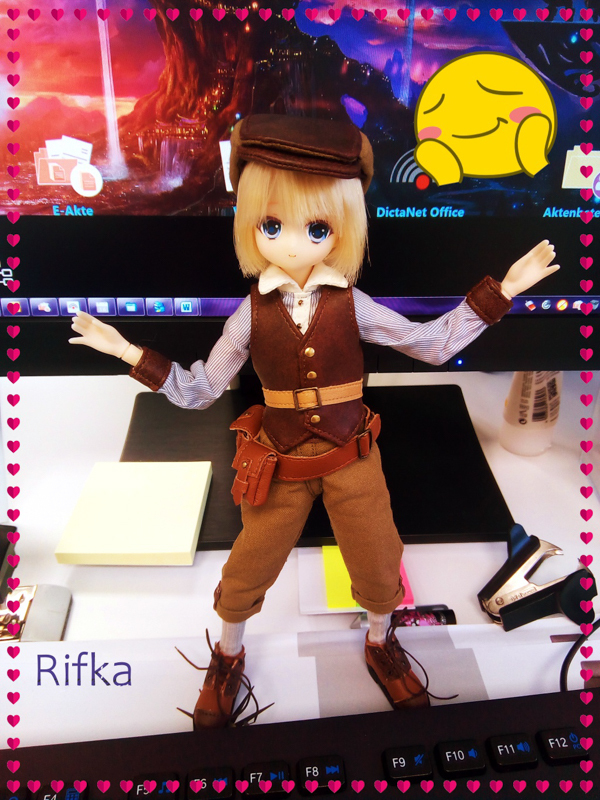 In March 2015, Licca-chan transformed into Junichi Nakahara's vision. 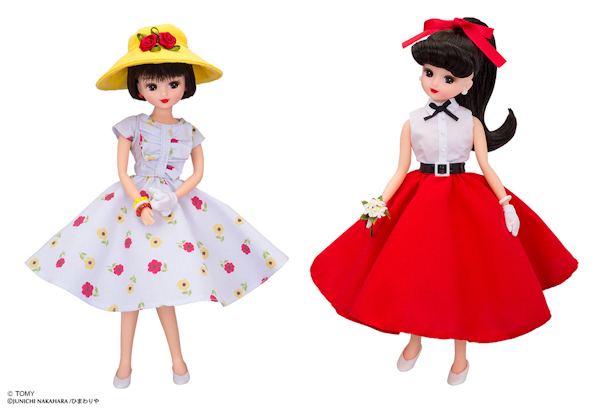 Takashimaya department stores sold 2 versions of Licca-chan. 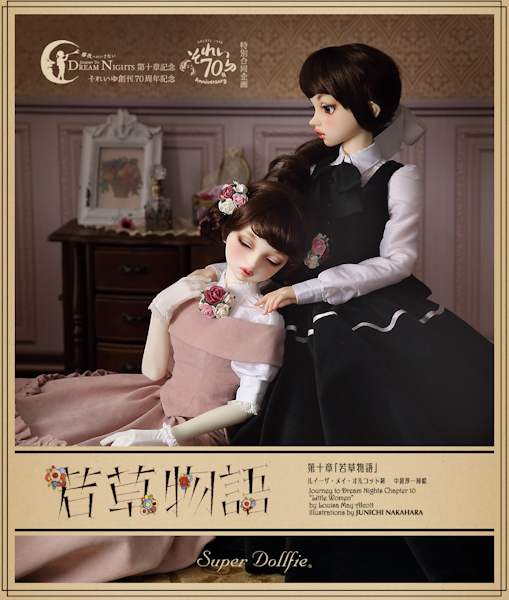 And in March 2016 Takashimaya online shop offered 2 new versions of Licca-chan. 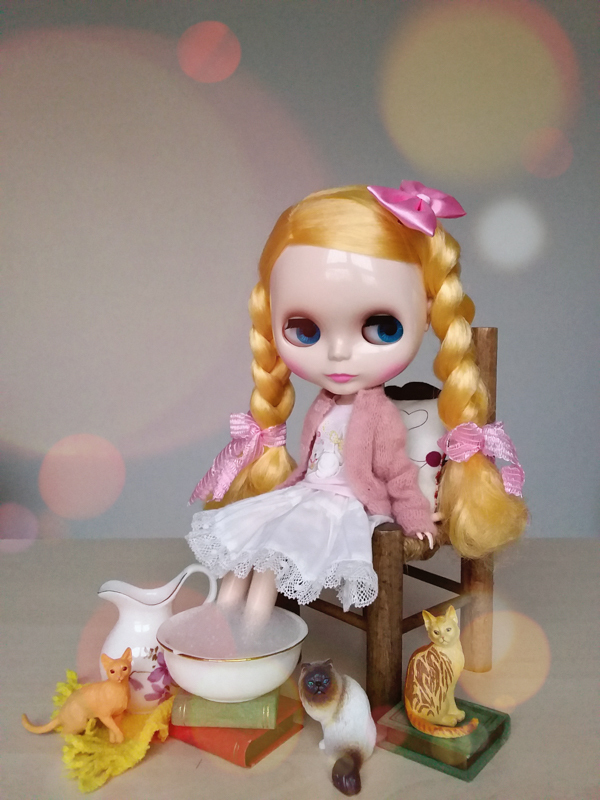 Special Edition 03 & 04 Licca dolls. Dec 23, 2016 - Jan 22, 2017 Volks held a lottery for the sisters, Josephine March & Beth March, characters from the novel "Little Women" by Louisa May Alcott. The dolls outfit and make-up were based off Junichi Nakahara's illustrations from the same novel. Junichi Nakahara is a great source of inspiration so it's no surprise to see doll companies transforming his artwork into doll form! 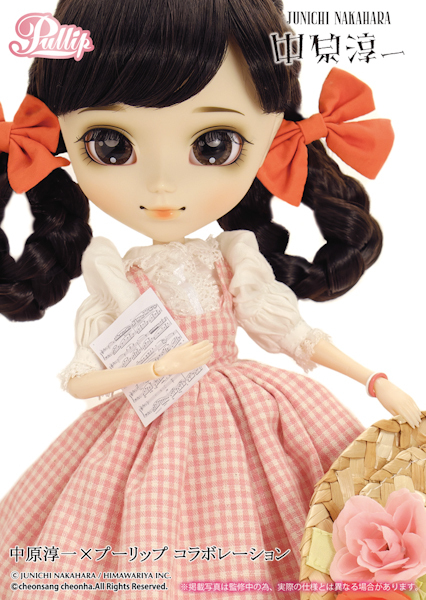 Did Pullip Sunflower strike a chord with you, do you like her innocent country look or do you find her too plain?